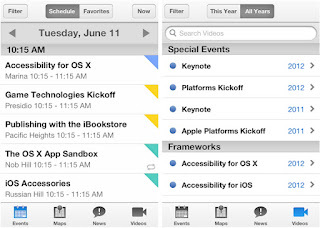 The WWDC app has been updated in preparation for June 13, the first day of the World Wide Developer Conference in Cupertino. Apple is planning to showcase the newest versions of OS X (possibly macOS 12 or OS X 10.12) and iOS 10. 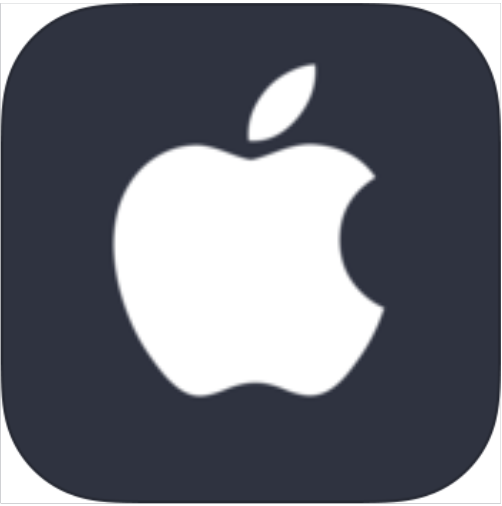 The app hints at a new system-wide dark mode, as for the first time in the app's lifetime, the app is not bright. This isn't the first time the app has hinted at future designs. 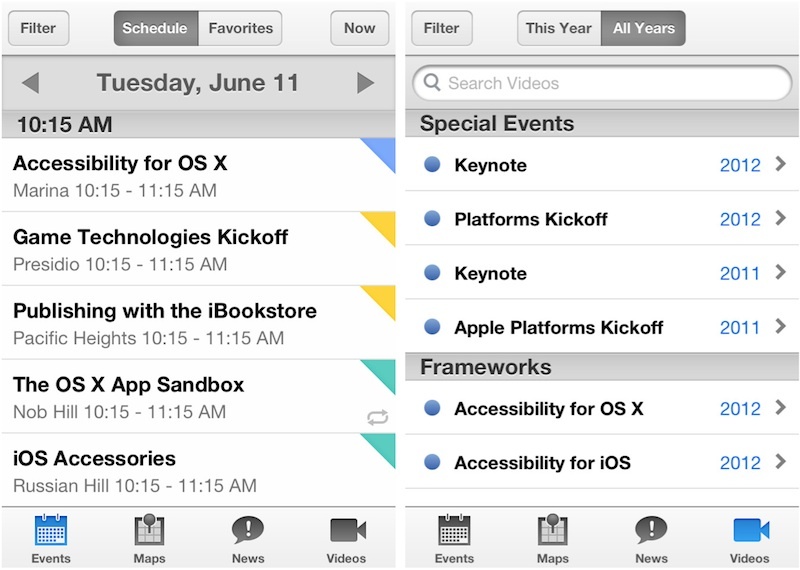 WWDC 2011's app was designed like the next (admittedly unchanged version) of iOS. 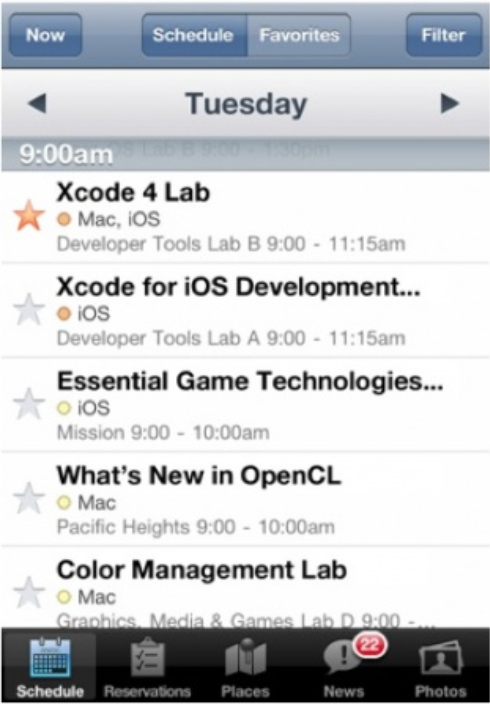 This is the WWDC 2011 app. 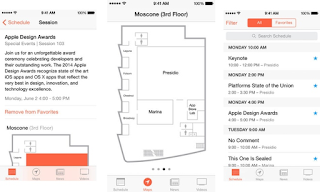 It is styled in the standard iOS 1-4 format. 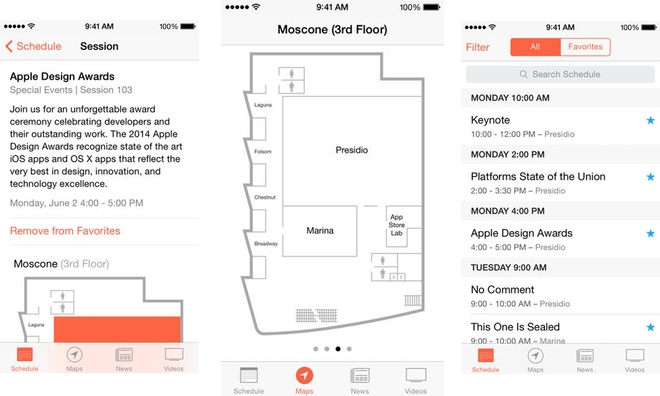 WWDC 2013's app displayed the flatter, whiter iOS 7 design. 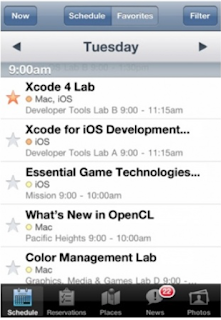 It looks out of place in iOS 6, but it foreshadowed the later announcement. If you want to see my entire list of predictions, check out my post WWDC 2016 Predictions.